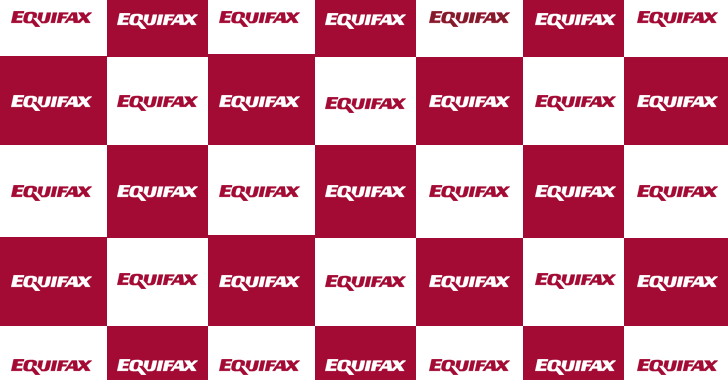 “Mandiant did not identify any evidence of additional or new attacker activity or any access to new databases or tables,” Equifax said in a Monday press release. “I want to apologize again to all impacted consumers. As this important phase of our work is now completed, we continue to take numerous steps to review and enhance our cybersecurity practices,” newly appointed interim CEO, Paulino do Rego Barros, Jr. said.